The winners of the 43rd Annual Saturn Awards were announced yesterday and Rogue One: A Star Wars Story picked up three awards. 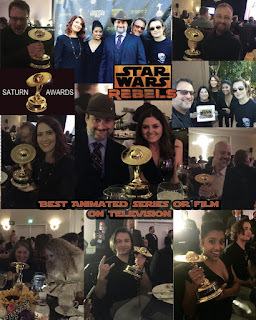 Steven Spielberg's The BFG picked up two and well done to Dave Filoni and the team for Star Wars Rebels for picking up an award for best TV Animated Series. The Saturn Award is the official honor presented by the Academy of Science Fiction, Fantasy & Horror Films. 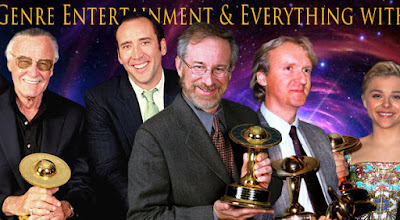 The Academy has been voting these awards for three decades.